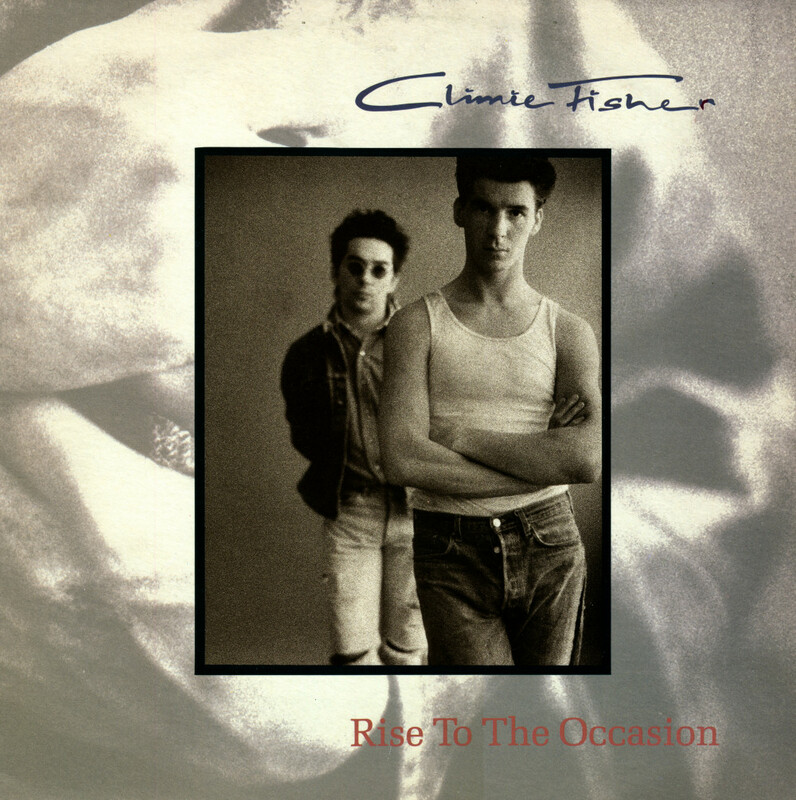 Although most people are familiar with the unattractive 'Hip hop mix' of Climie Fisher's 'Rise to the occasion', originally it was actually a very nice song. One should consider that remix as a misguided attempt to attract a new audience for the pop duo, as if regular pop audiences aren't worthwhile. This 12" single features an extended remix of the original version, still free from the random mumblings of someone hailing from one 'hood' or another. Climie Fisher had their first hit with 'Love changes (everything)' in September 1987, although it only made number 67 in the UK singles chart. 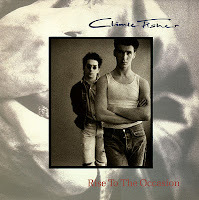 After the follow-up 'Rise to the occasion' reached number 10 in that chart three months later, 'Love changes (everything)' was re-released, and that time it reached number 2 in the UK singles chart. This 12" single features both the single version and its B-side, and an extended remix. 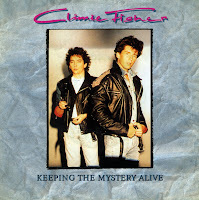 Climie Fisher released 'Keeping the mystery alive' in 1987 as their third single. Although a flop in most territories, it reached number 35 in the German singles chart. The track was produced by Steve Lillywhite and mixed by Bruce Forrest. 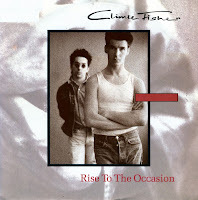 Their next single was to be 'Rise to the occasion', the biggest hit in the duo's career. 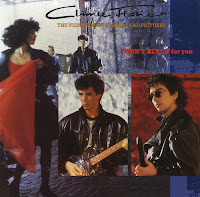 'I won't bleed for you' was a 1988 single by Climie Fisher. The single reached number 35 in the UK singles chart. The single was released in a limited edition box set, featuring a set of postcards, each containing information on the music videos the duo had recorded until then. The dealer which I bought this box from, had an expensive collection starting at 3 euros, but this one was in the bargain bin, strangely enough. 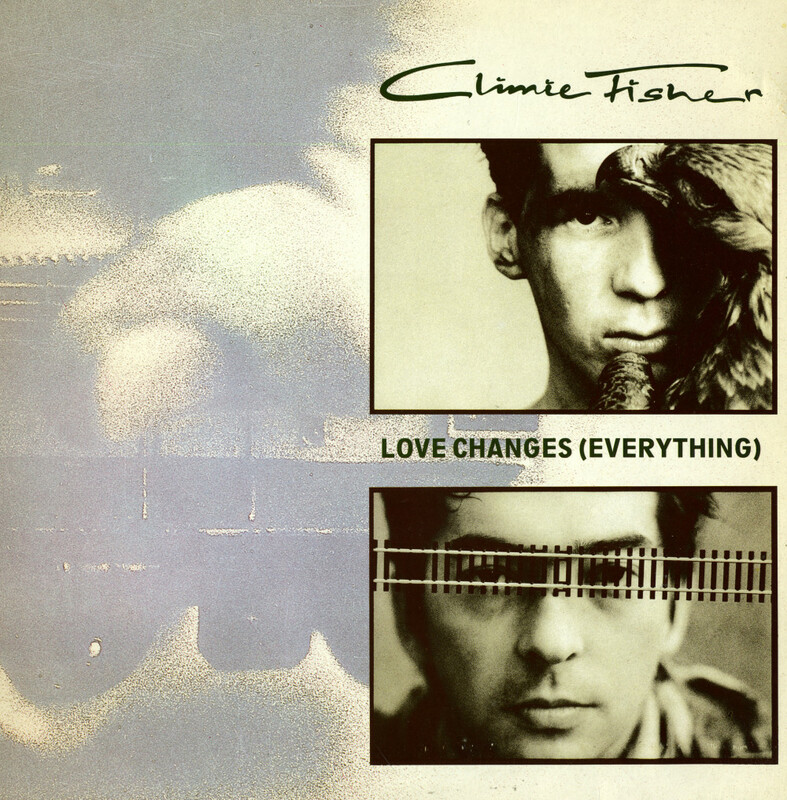 'Love like a river / It's flowing' is not one of the biggest poetic accomplishments of all time, but at least Climie Fisher managed to make a nice popsong with these words. 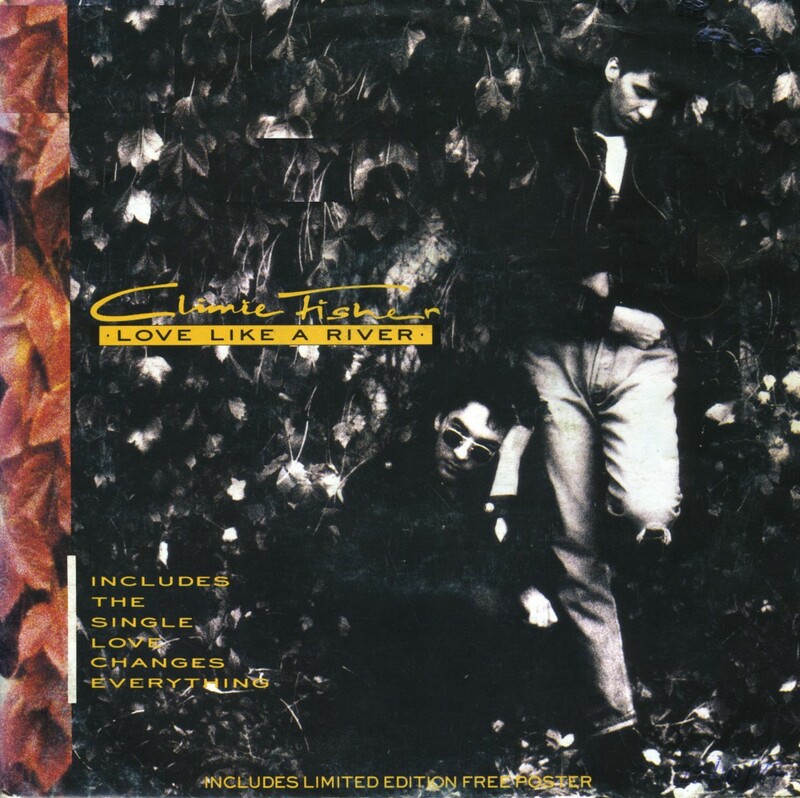 They released 'Love like a river' in the autumn of 1988 and had a hit with it in various European countries. 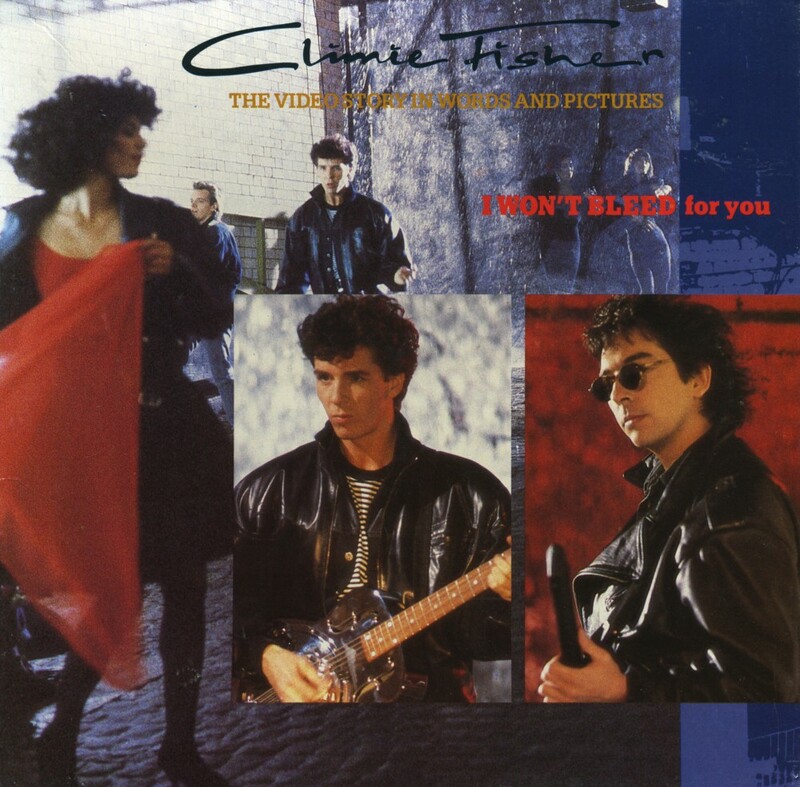 The single peaked at number 22 in the UK singles chart and hit number 18 in Austria. This single was released in a limited edition with a free poster. I managed to score a copy years after its release. My copy of 'Love changes (everything)' features a free poster. This is also the reason why I bought it, as part of a batch of the four last singles I bought during a holiday in London. I figured that limited editions like this were much harder to find again than the usual second hand singles. 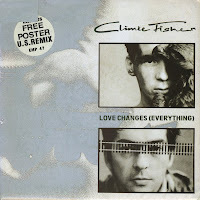 'Love changes (everything)' is arguably Climie Fisher's best known single, and their biggest hit in the UK, peaking at number 2 in the summer of 1987. In the Dutch Top 40, the single landed at number 20. 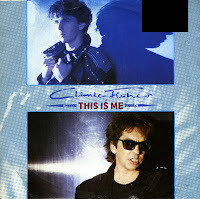 'This is me' was originally Climie Fisher's debut single in 1986. 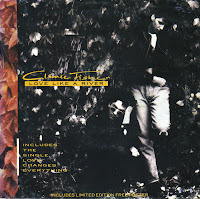 After the success of 'Love changes (everything)' and 'Rise to the occasion', the track was re-released in 1988. This is the re-released single, featuring a new sleeve. The single, which flopped the first time around, now reached number 22 in the UK singles chart and number 54 in Germany. 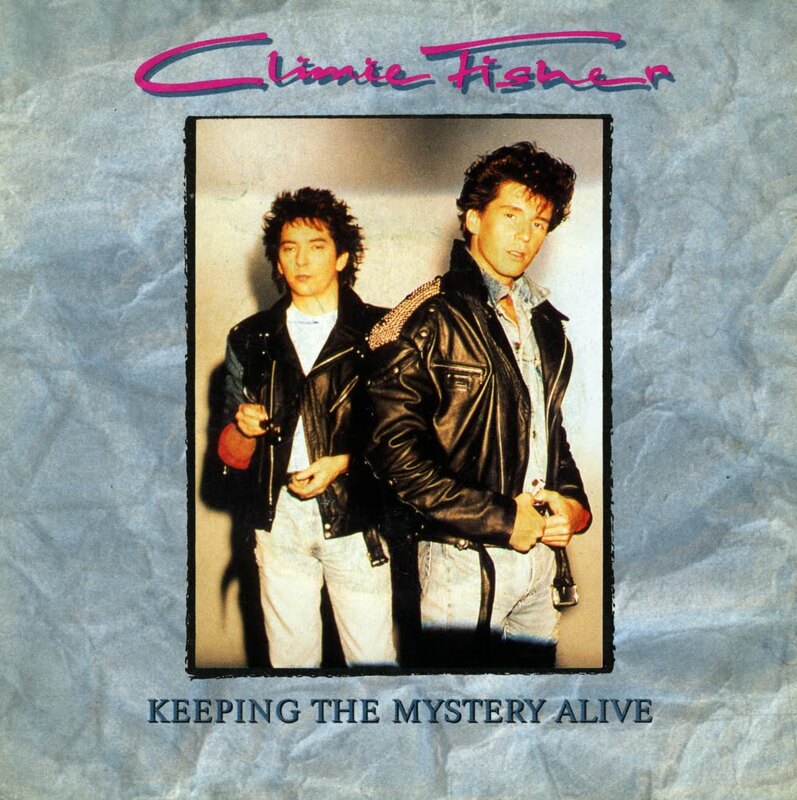 Simon Climie and Rob Fisher formed Climie Fisher in 1986. They recorded 'Rise to the occasion' a year later. The original version, featured here on this single, is a glossy pop ballad. This version did not reach the charts. Sensing a commercial opportunity, they had the track remixed, making it sound more like a hiphop record. Artistically this was reprehensible, but they did score a number 1 hit with it in the Netherlands and South Africa. Obviously, I still prefer this 'angry niggaz'-free version.